Exhibiting in shows could be a big responsibility especially if you’re the person in charge for the booth. 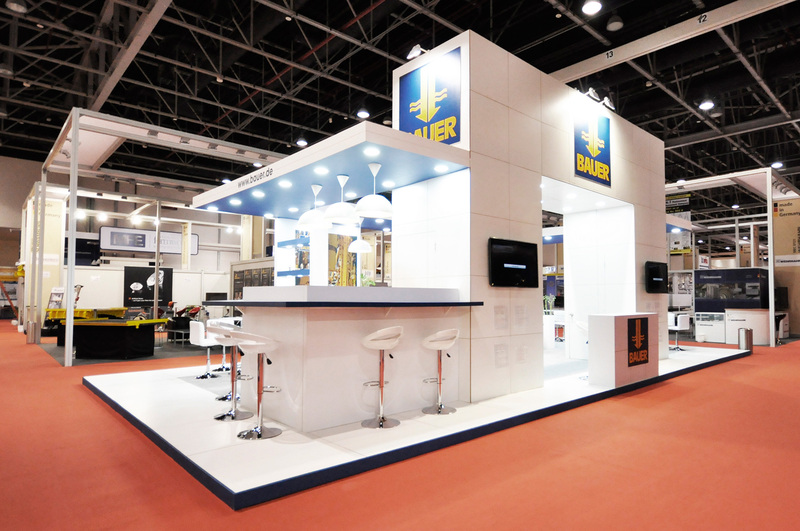 From booking your space, to setup of the booth and dismantling to pre and post reports. It could be a big load of tasks. But you can make it a bit easier with all these preparation tips. 1. Create a list of all the tasks you would need to do. A big load of work could be so much easier when you can already see what you need to do beforehand. 3. Delegate – Remember that you don’t have to do all the tasks all by yourself. Choose people who are qualified and experienced in the task. With your checklist and timeline, take note also of the people responsible for each task. We in Boundless can help you with your exhibition needs as we have participated in GITEX Technology Week several times. We in Boundless are here to help you with your exhibition needs in the GITEX Technology Week. Let us work with you, call us now and get a free design and quotation or send an email to arjelyn@boundless.ae.